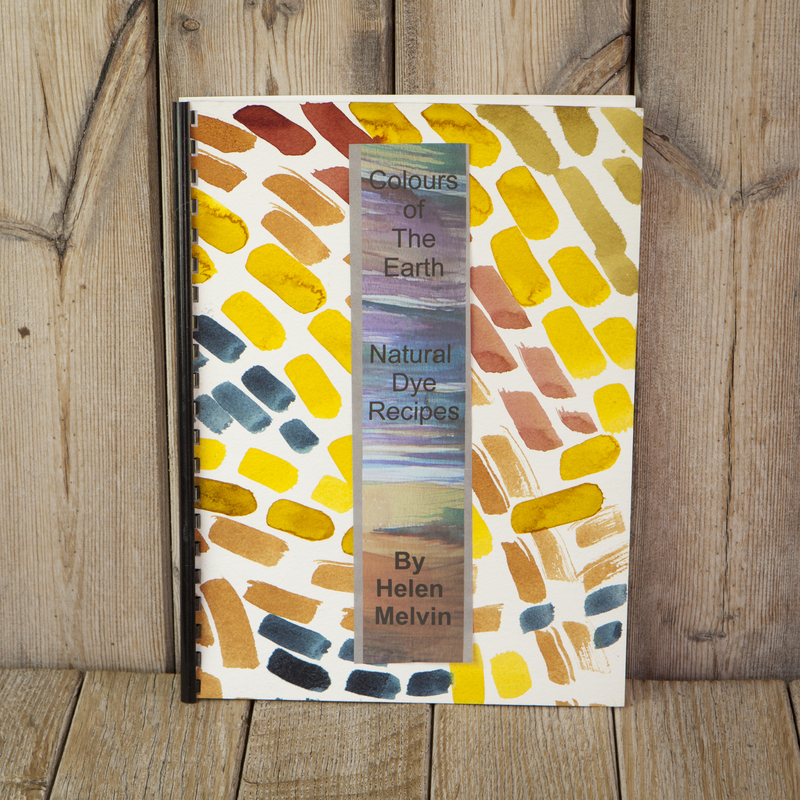 The Colours of the Earth Dye ebook contains my own tried and tested dye recipes using dyers greenweed, saffron, madder, logwood, alkanet, cochineal and more. Contains comprehensive instructions for good preparation of fibres and fabrics. The principal of dyeing is also fully covered, making this more than a recipe book, but more a manual that will enable the novice dyer to carry on experimenting. This new edition (v3) contains more recipes including my own dye mix recipes for reds and purples, as well as more detail on scouring fleece. Each ebook is A4 PDF format downloadable immediately after purchase. Note, the cover shown is a hand-painted cover from the paper version of this book which is available to purchase on this website. The ebook does not have a hand-painted cover. All other content is identical in both versions.